We are Bryan and Amber Booy. We have 3 precious daughters at home with us and we are waiting for our newest daughter to join us soon from China. The Lord first called our family to adopt in 2007 and we submitted our paperwork to China at that time. As the wait for a referral from China grew longer, we applied to adopt from Ethiopia as well. 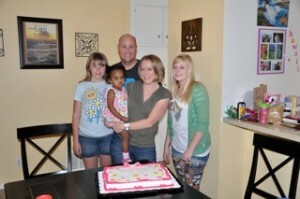 We were overjoyed to bring home Eleora from Ethiopia in July of 2010. 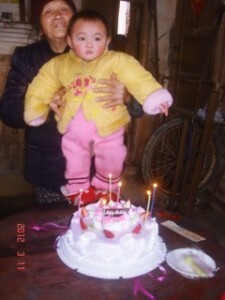 Then in May of 2011, God directed us to search for a waiting child in China. After Bryan had been laid off from work for several months, the Lord provided a new job for him and we were matched with our daughter only a few days later! We are now in the home stretch of our long adoption journey and are excited to be able to travel to China in the next few months to bring home Brielle. We already love her so much! 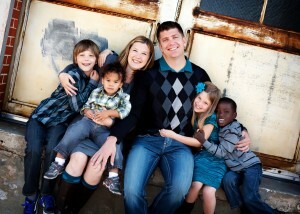 prompting you to be a part of what He is doing in our adoption, we are so thankful for your support. We are almost there! 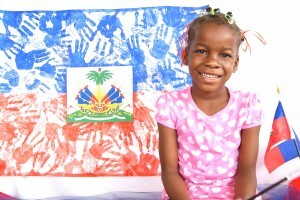 We are in a love Haiti relationship! Haiti is a typical third world country when it comes to government instability and inconsistent systems. 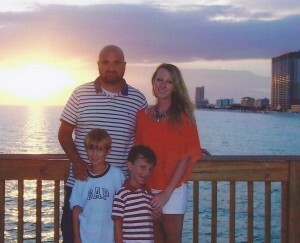 We are old pros with the ups and downs of a Haitian adoption being as we went through this for Bo. Consequently, we know that prayer and a heavy leaning on the Father is the only thing that will make an impact. We are obediently following God’s lead (despite my words that we would never do this again). 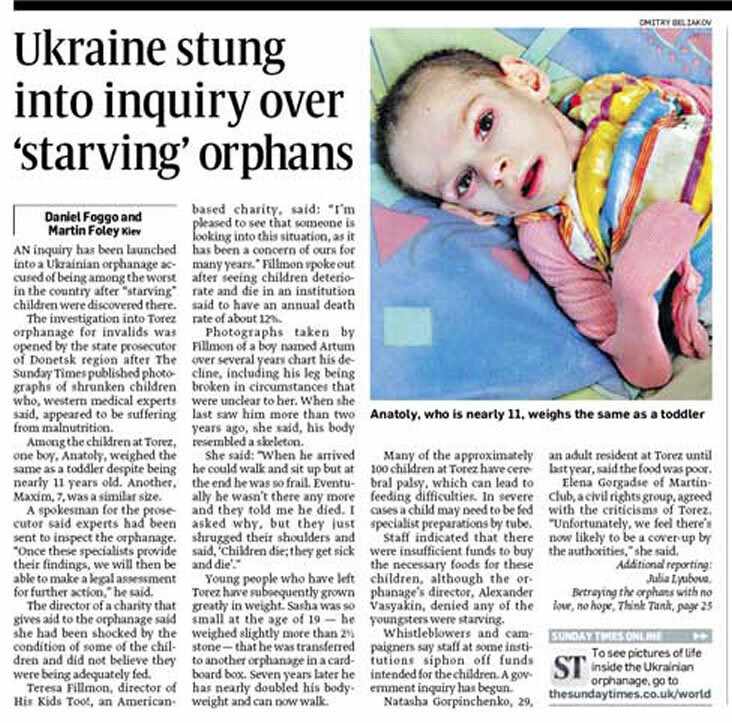 We are in the process of bringing our beautiful six year old daughter, Berline, home. I would say patiently waiting, but that wouldn’t be completely accurate. But I am confident that He will bring our family together in His perfect timing. Please pray for our sanity in this long crazy process. Please pray for comfort and safety for Berline. We know that God’s Glory will shine through this journey, however difficult. One of our challenges is finances. We estimate the remaining fees and travel costs to be around $10,000. We have been amazed how God has taken our small efforts and made much of them. If you would like to be a part of God bringing Berline to her forever family, you can donate below. Thank you for supporting us through donations, prayer, and friendship.